The Samshield adventure has begun in Chantilly, France, in 2005. 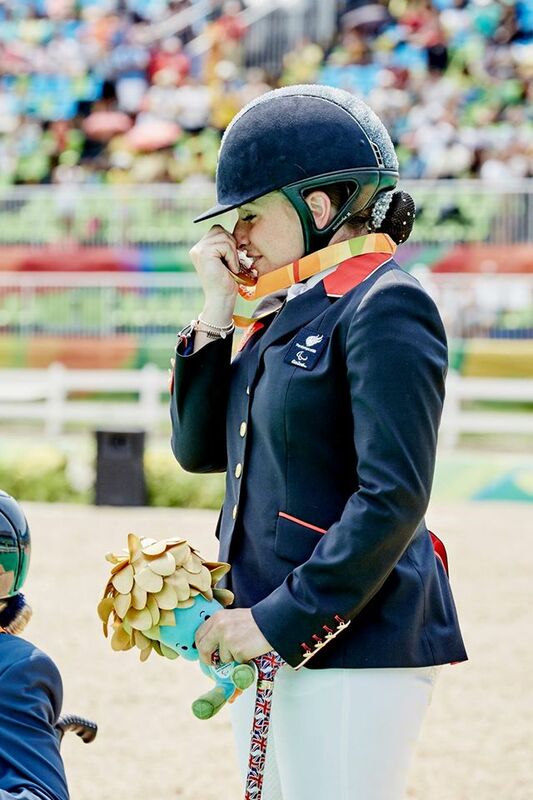 Originally, only few riders from the region had acquire the first Samshield helmets. Today, the brand is recognized and distributed all over the world. The French rider Nicolas Delmotte is one of our first ambassadors. More than 10 years later, he always trusts us for his equipment and brings us a precious help for the development of new products. Our collaboration was born from our same passion for technology, performance and competition. 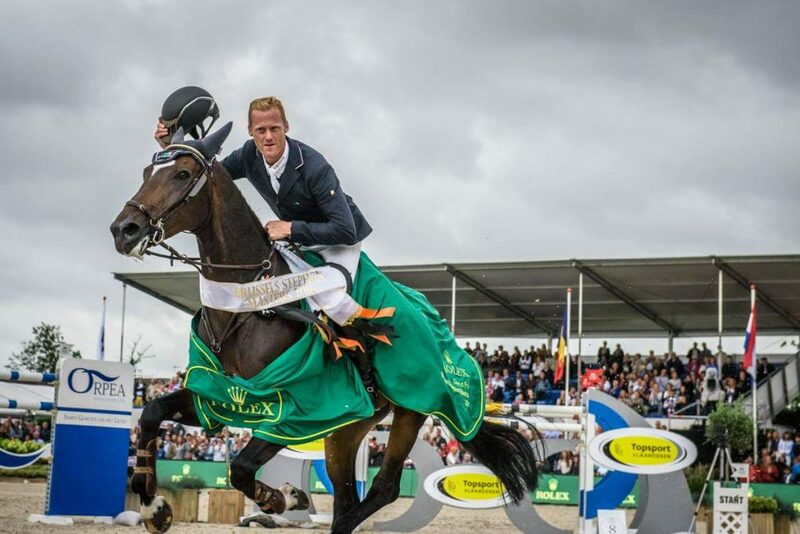 The Chantilly Jumping is like a remember of this journey which all led us to where we are today. 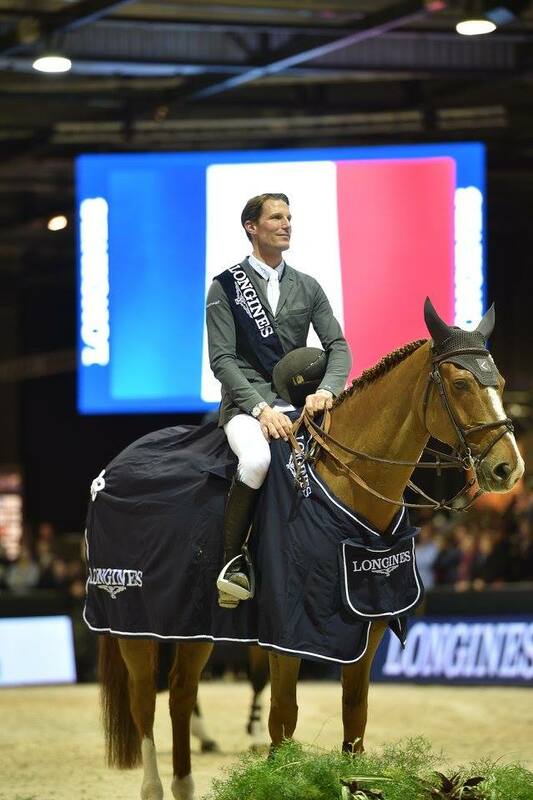 Kevin Staut (FR) won the last leg of the Longines FEI World Cup™ Jumping Western European League in Bordeaux. 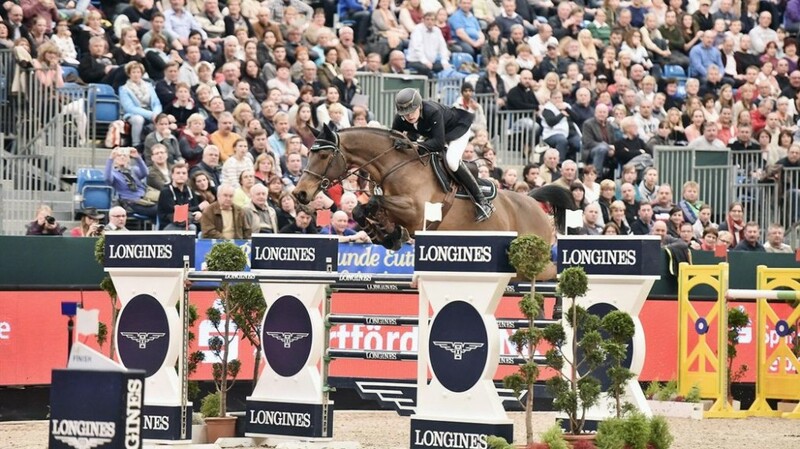 The only 22-year-old Niklas Krieg (wearing the XJ matt) took a sensational win in the 9th leg of the Longines FEI World Cup Jumping in Leipzig riding Carella ! 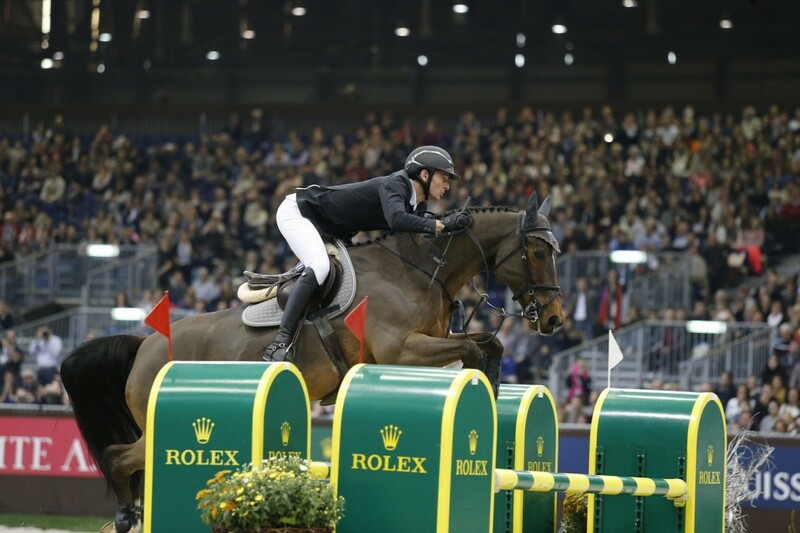 Steve Guerdat (CHE / new XJ matt) won the Rolex Grand Prix CSI5* riding Nino des Buissonnets!